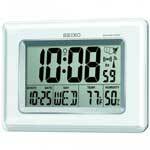 The Seiko QXA675ZLH Wood Dial Wall Clock features a square brown wooden case with a curved front glass. 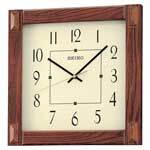 The wood panel face of the clock has silver tone hands and Arabic markers that really pop against the wood face. 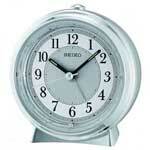 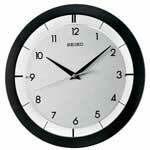 The quiet sweep movement makes this clock a perfect fit in your home or office. 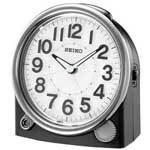 Requires one AA battery included.